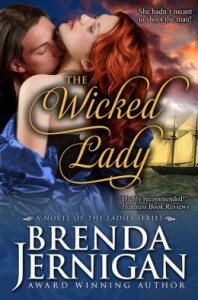 Thank you, thank you for making THE WICKED LADY #1 in Regency, #1 in Teens, #1 Historical. 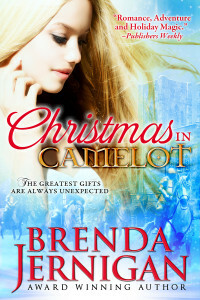 I hope everyone enjoys the book and it leaves them with a wonderful feeling. 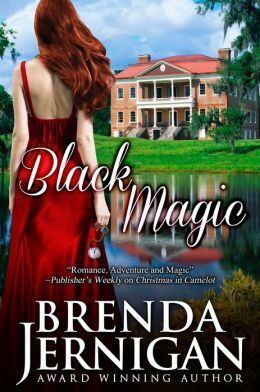 This entry was posted in Uncategorized and tagged #1 Regency Romance, $.99 book sale, Historical Regency, Romance by BrendaJernigan. Bookmark the permalink.